GIA’s New York laboratory has recently received a batch of 1,102 melee diamonds weighing 9.67 carats for the melee analysis service. According to GIA, it turned out to be, “the largest percentage of undisclosed synthetic melee that it has seen.” Among the undisclosed pieces of lab-grown melee was a single natural stone. Of the 1,102 diamonds, GIA’s fully automated screening device referred 1,093 for further testing, the rest was found to be outside of the service criteria. Further analysis confirmed 1,092 out of the 1,093 were HPHT synthetics. The GIA says that the amount of disclosed and undisclosed synthetic melee submitted to their laboratories for identification has increased since 2016. Parcels of melee are often submitted with a mixture of naturals and synthetics. A few synthetics are typically detected in batches of natural melee diamonds. In its article Rapaport once said that “the switching of natural diamonds with synthetics or other lower-value goods is a common phenomenon”. 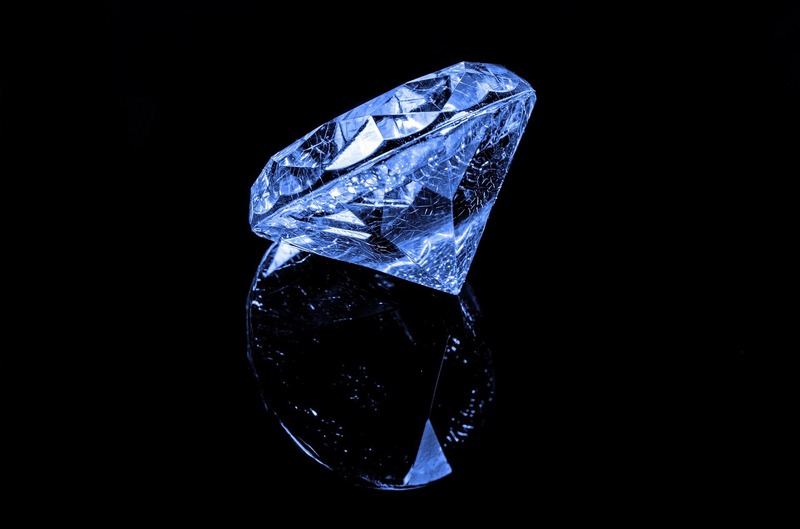 Dror Yehuda, president of Israel-based Yehuda Diamond Company confirmed that every week they discover synthetic diamonds in jewellery and parcels. It is recommended to check diamonds with detection equipment in real time.